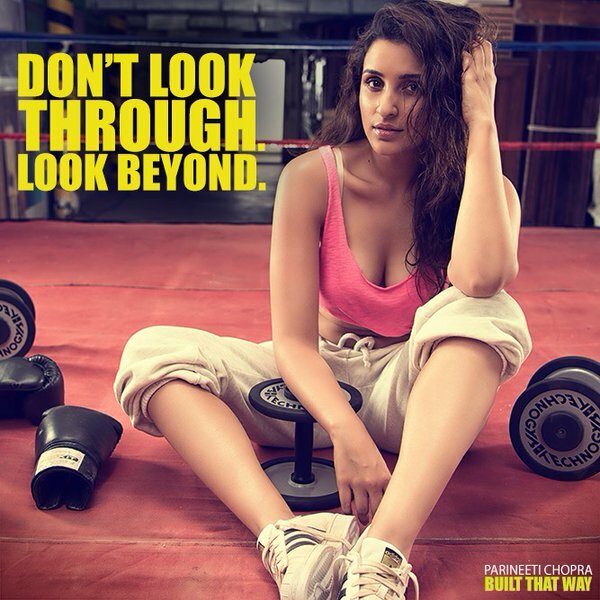 Parineeti Chopra, now no more chubby-ness! Four years back, a chubby & bubbly girl was introduced as an actress in Bollywood. Her debut movie did average business at box office but her performance was appreciated by everyone. Then after the success of her second movie, she had become the very promising newcomer in the industry. With her cuteness & charm, she added millions of fans to her list in very short time period. If still you are not able to guess, then we would like to tell that she is none other than Parineeti Chopra. 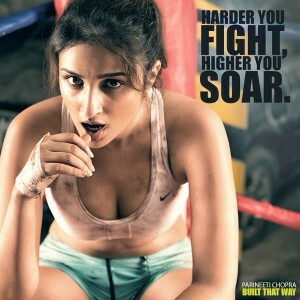 In last four years, Pari has given many successful movies and every time received appreciation from her fans. But from last few months, everyone was wondering about her absence on silver screen. Yesterday she gave the answer, where she was from last few months and what she were doing. After the hard work of nine months, the actress has transformed her body in shape. Obviously the change is jaw-dropping but inspirational too, for those who desire to be like that. 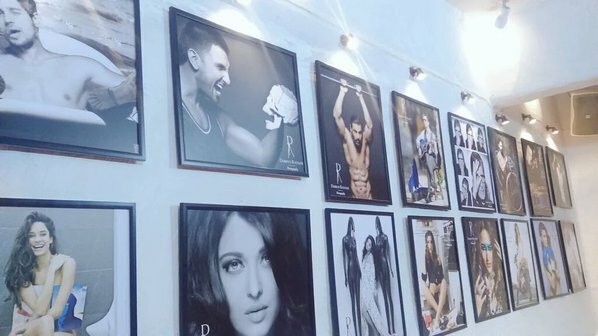 Yesterday, Parineeti shared 15 pics of her photoshoot on the theme ‘Built That Way’. 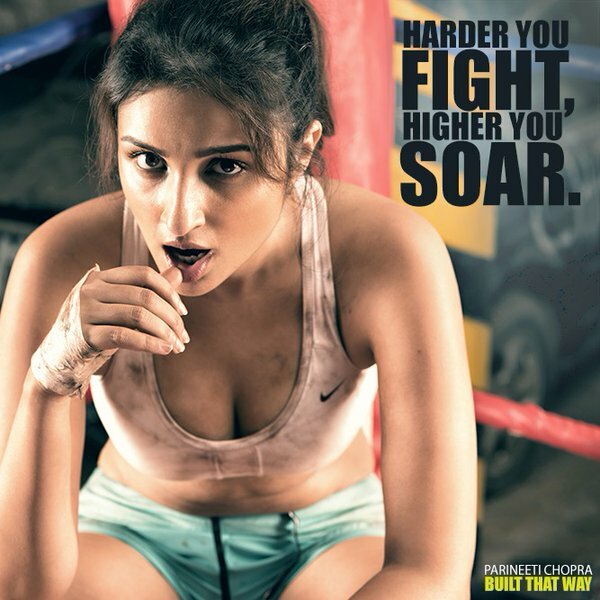 The pictures features Pari in very slim-trim avatar, in which she is looking too hot. She also left a note with pics- “4 years ago, a chubby, childish girl was introduced to the world. 4 years later, I am closer to where I want to be. A very special photoshoot, made me get rid of my inhibitions and protray the strong, confident girl I feel today. 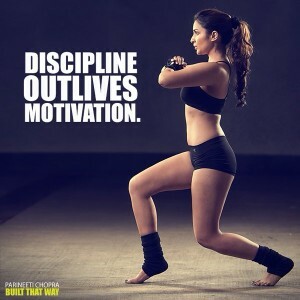 Anybody who thinks its a challenge, take it from me- you can also do it! Because I am sure that, like me, even you are built that way”. “THIS IS MY BODY and I’m proud of it! Took me 9 months to look this way. But I’m still work in progress!! Will look better with time :)” she added. Parineeti Chopra is an Indian actress, was born on 22 October 1988 in Ambala, Haryana. She done her schooling from Convent of Jesus and Mary in Ambala and then at the age of 17 she moved to London for higher studies. She was very good in studies and always wanted to become an investment banker. After obtaining triple honors degree in business, finance and economics from Manchester Business School, she returned to India during the 2009 economic recession and joined Yash Raj Films as a Public Relations Consultant. Later she decided to debut in movies and signed three-film deal with YRF as a lead actress. In year 2011, Parineeti made her debut in Bollywood with Ladies vs Ricky Bahl opposite to Ranveer Singh. But rose to fame with romantic drama movie Ishaqzaade that was released in 2012. In her four years career till now, she has given many successful movies and every time received appreciation for her brilliant performance. 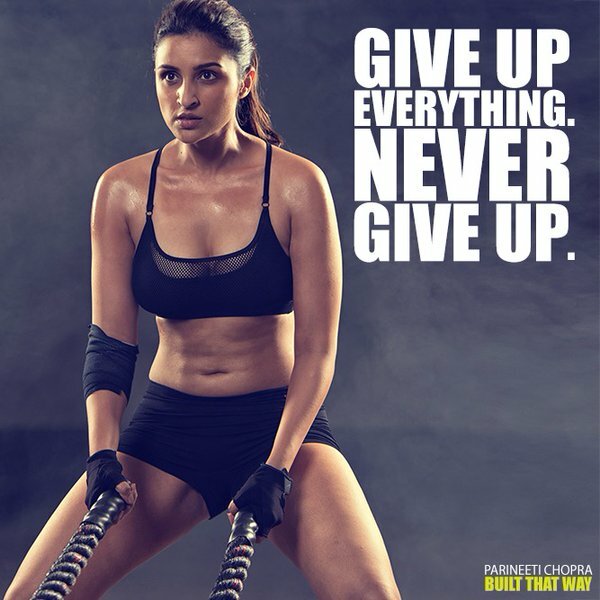 Parineeti is the cousin sister of ‘Desi Girl’ Priyanka Chopra and Zid movie fame Mannara.